We’ve been big advocate of these two. 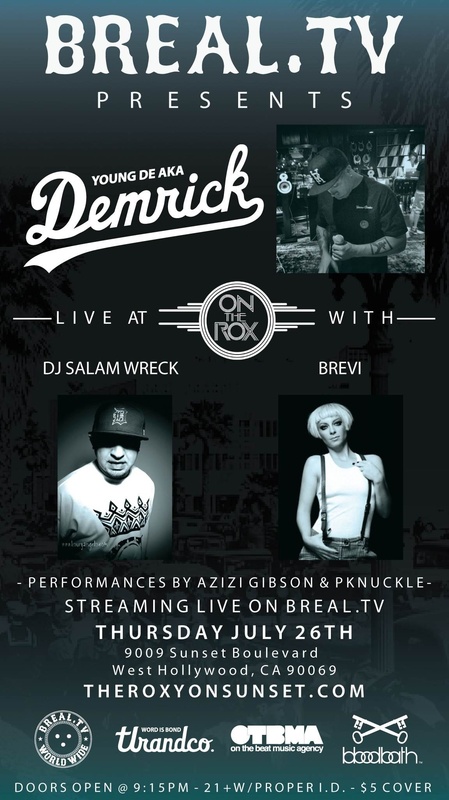 Demrick and Brevi ready to kill $#!t – Watch live on www.Breal.TV. Go get ’em! This entry was posted in Music and tagged art, brevi live, demrick live, hiphop, music, urban, young de live. Bookmark the permalink.